My grandfather George Maltby fought in the Great War and the Second World War before being rescued from the beaches at Dunkirk and living a happy family life until his death in 1972. George was born in Cambridge on 14 January 1899 into a large family of eleven children. There were four boys who enlisted into the army and all but one returned safely in 1919. Seeing the rows of gravestones was very thought provoking. 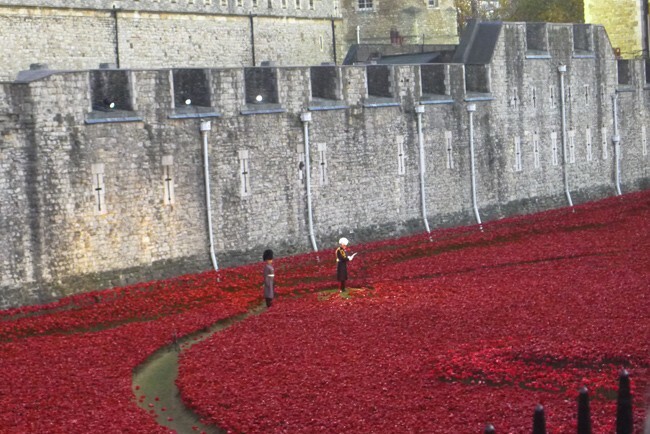 So many people whose relatives had fought, and in many instances died, in the Great War would like to find out about their lives and war experiences. 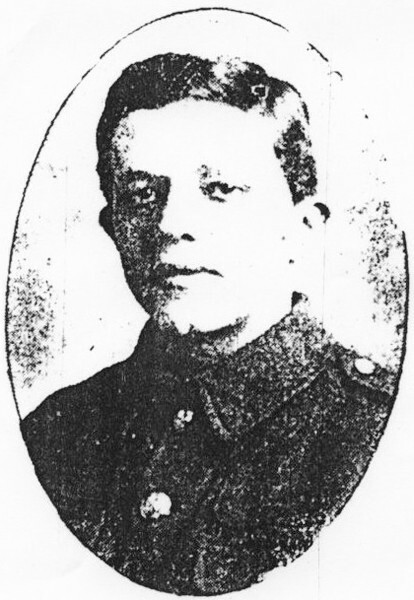 I now wanted to know more about Frank Maltby who went to war caught up in patriotic fervour and died on 19 July 1917 a few weeks after his 21st birthday. In 2007 I had the time to commit myself to some real research into Frank Maltby’s war. 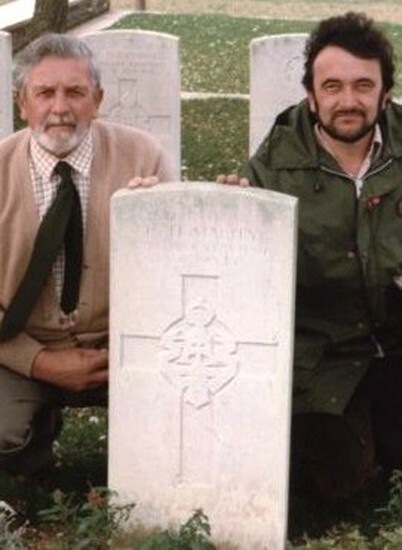 In September 2007 I went on another trip to the Arras area and the Heninel Communal Cemetery Extension to visit the grave of private 242470 Frank Herbert Maltby of the 5th Battalion Yorkshire regiment. I followed this in 2008 with basic research armed with advice gained from the PRO guide Army Service Records of the First World War by William Spencer. An internet search of the WO363/364 Army service records drew a blank and even a visit to the National Archives in Kew searching through the micro film copies of service records resulted in nothing. Not surprising given thats 75% of them were destroyed in 1940 by a German bomb. However, I did find Frank’s Medal Index card WO/372 showing that he was entitled to receive the Victory and British war medals . This medal index card shows that he had two regimental numbers. The first number – 5211 - was very obviously early in the war and appeared to refer to his time in the Cambridgeshires. The second number 242470 seemed to refer to his transfer to the Yorkshire Regiment. The regimental numbering system is clearly explained in Simon Fowler’s Tracing Your First World War. The other useful evidence found in the archives was the Medal Roll WO/329/952/ page 322 for the 5th Battalion Yorkshire Regiment, but again it made no reference to the Cambridgeshire Regiment. By the end of 2008 I had made some progress since first viewing the data on Frank’s headstone. I had found out that Frank Maltby was in the 5th Battalion Yorkshire regiment so I now had to find information about the Yorkshire Regiment. 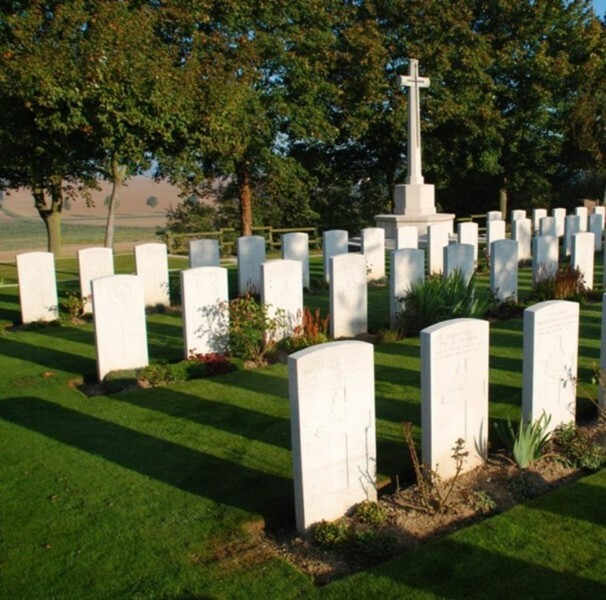 That cemetery is HENINEL COMMUNAL CEMETERY EXTENSION which was begun in APRIL 1917 and now contains the graves of FRANK MALTBY and 27 other members of the Yorkshire regiment. So why did Frank, who had joined up as early as November 1914, not see active service until August 1916? What did he do for twenty-two months? In November 1914, Frank joined the 2/1 Battalion Cambridgeshire Regiment which was a training unit formed in September 1914. Frank spent most of his army service in various training camps up and down the UK and finally the 2/1 Bn ended up in Harrogate in June 1916.Two months later Frank and 160 others from the 2/1 Bn. were posted to France and found themselves drafted into the Yorkshire regiment. This was when the Pals’ battalions had been devastated by the slaughter of the Somme. The 5th Battalion Yorkshires were recruited mainly from the Scarborough area and needed fresh troops provided by the Cambridgeshires in August 1916. I also found the answer to riddle of the two regimental service numbers on his Medal record card. The first number 5211 was the one given to him when he first joined the Yorkshire regiment in August 1916. Then in April 1917 the army changed to a six figure system for the Territorials hence 242470 became his service number. My researches have revealed an insight into the short life of my great uncle Frank Maltby.